Dr. 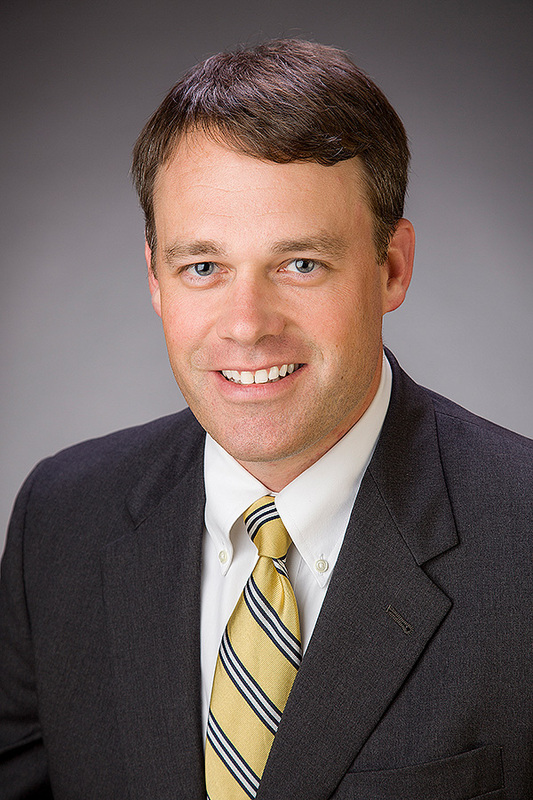 Chambers received his medical degree from the School of Medicine, University of Alabama—Birmingham where he also completed his General Surgery residency. Dr. Chambers is a board-certified general surgeon and a member of the American Society of Breast Surgeons. Prior to pursuing his medical career, Dr. Chambers received his Doctorate of Philosophy from University of Alabama in Tuscaloosa. Call 770-219-9200 to schedule an appointment or visit www.ngpg.org/general-surgery for more information. NGPG Surgical Associates is an affiliate of Northeast Georgia Health System.